cPanel is one of the most popular Linux web hosting control panel for CentOS, Red Hat Enterprise Linux (RHEL), and CloudLinux OS. Creating and managing your cPanel account is very easy task. Replace yoursite with your actual website address and yourserverip with your actual ip addrees. We strongly recommend that you allways log in via port 2083 (SSL connection). In the mail section, click the Email Accounts. 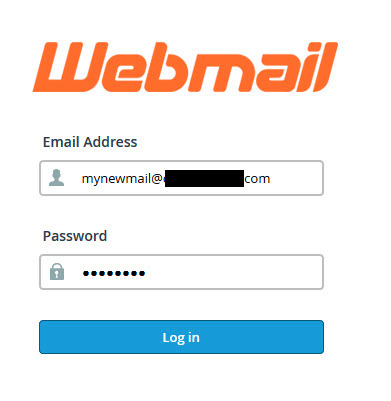 Enter your new email id, password or generate via password manager and your mailbox quota. And then click the Create Account. Thats it. 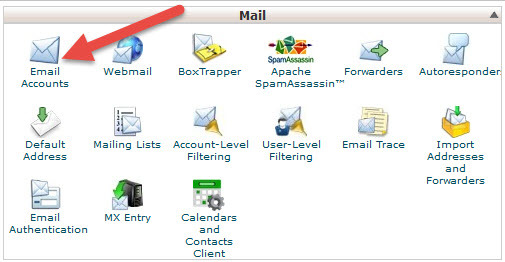 You have successfully created your new email account in cpanel. Replace yoursite with your actual website address. 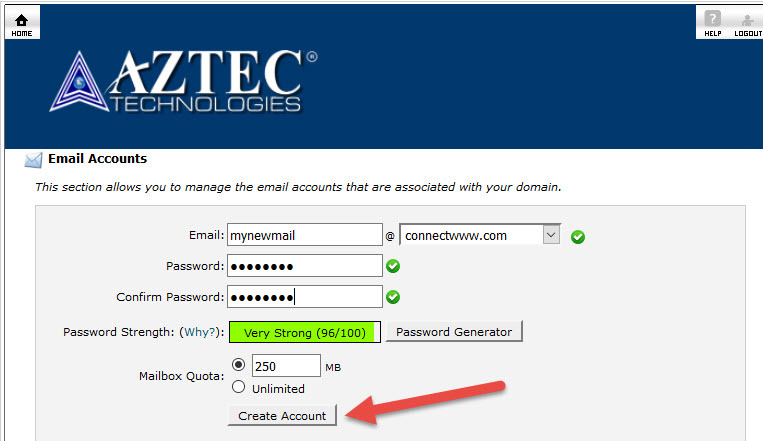 Enter your email address in the Username text box.Enter your password in the Password text box.and then click Log in. Then click any one of your installed webmail client to view your mail. For example here horde.